As scheduled, Chinese player Huawei has now officially introduced anew smartphone under the Honor brand. The new product from Huawei is dubbed as Honor V9 Play. 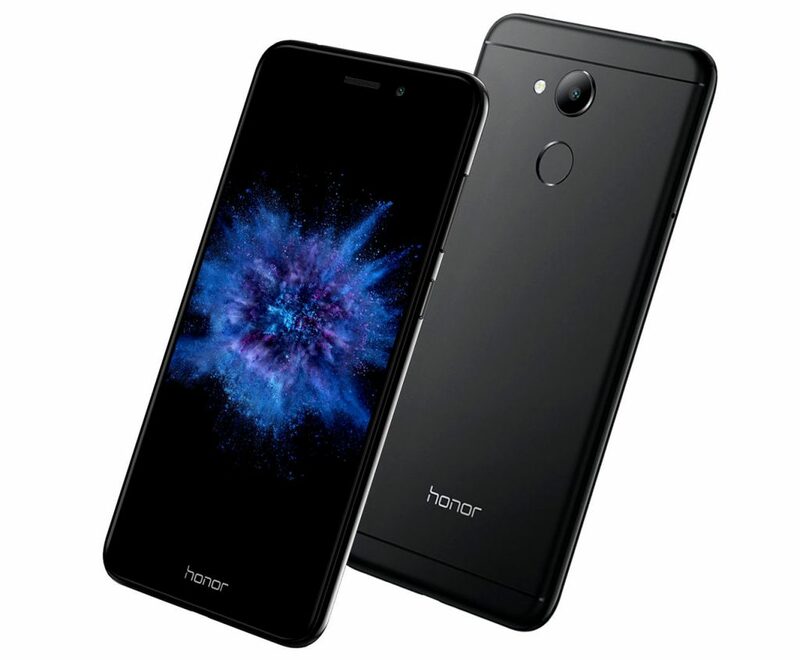 As the Honor V9 Play is a budget smartphone, it comes with similar 5.2-inch HD display as expected form a budget device. The display of Honor V9 Play is covered with 2.5D curved glass on the top. It has got two different RAM configurations, one with 3GB and the other one with 4GB. Processing power in the Honor V9 Play comes from an Octa-Core MediaTek MT6750 SoC. Coming to the camera department, the Honor V9 Play is equipped with a 13MP of main camera with LED flash and PDAF and f/2.0 aperture. On the front, the Honor V9 Play comes with 8MP sensor.